Amdocs is ready to launch the Amdocs Graduate Program this September! In more detail, Amdocs is currently looking for 35 graduates to join them on the 4th of September. 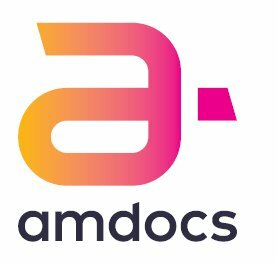 The class will undergo an intensive training for about 6 weeks, where they will be exposed to different technologies that Amdocs is working with, as well as learn about the Amdocs products. Upon completing the training, the new joiners will be allocated to different Amdocs teams and start working on the projects. Freshers that graduated up to a year ago with a degree in Computer Science or a relevant field. We are basically looking for some strong basic knowledge on Programming languages, passionate about programming & a can do attitude. Both tests are completed online and remotely, so we will be sending the details by email. Applicants that succeed on the assessment, will move to the 2nd & final stage of the process: a face to face interview.